Happy Thursday, everybody! I’m linking up today with these wonderful ladies for Thankful Thursday. 1. … the opportunity to take my future and career into my own hands. 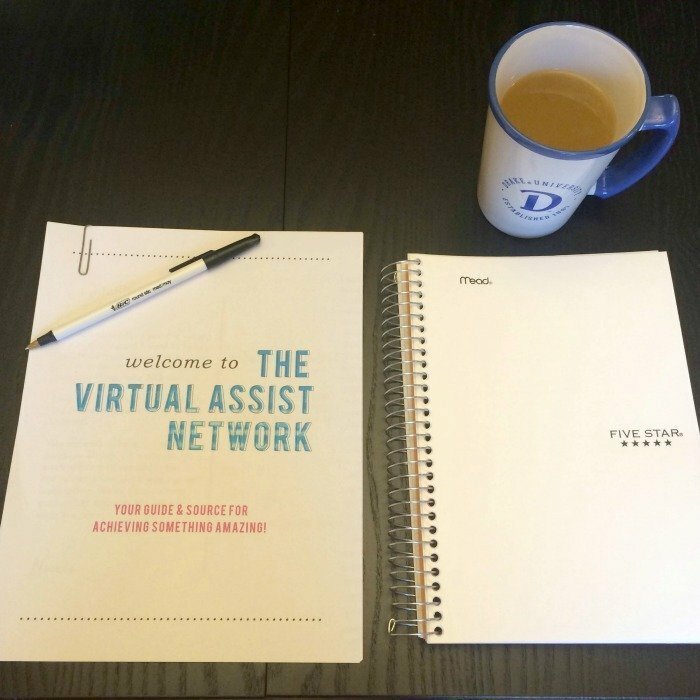 Tomorrow marks the end of my first full week of the Virtual Assist Network course, and I am so excited for what’s in store. I’m also incredibly blessed that my smarty pants pharmacist husband also has an MBA and can help me with all the logistics and legal stuff to get my business and brand up and running. 2. 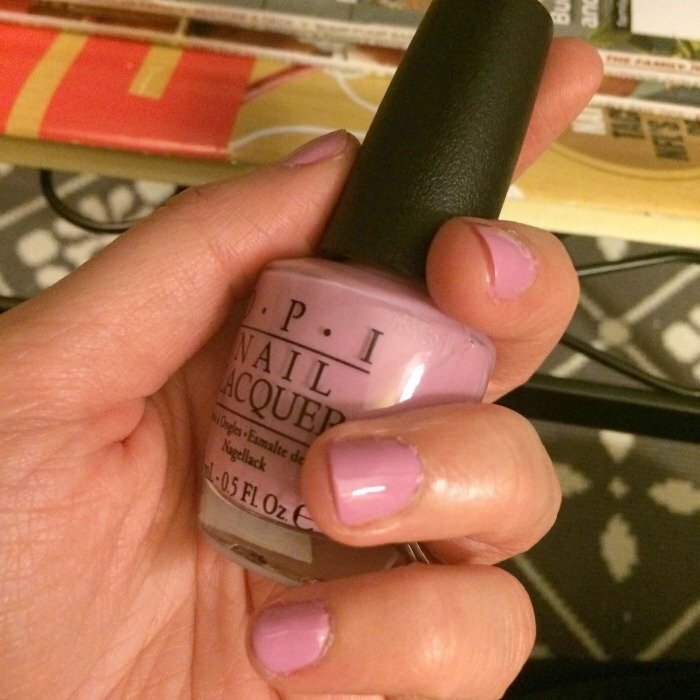 … for finding my new all-time favorite shade of nail polish, O.P.I.’s Lucky Lucky Lavender. Okay, this is probably the most trivial thing ever to be thankful for, but I can’t help it. I’m pretty much obsessed with this color in all aspects. It’s not quite purple but not quite pink – it just is. And, I love it. 3. … that we got to spend last weekend catching up with friends that were in-town over breakfast. On Saturday, we met our friends Curt and Lori who live in Minnesota at an adorable new cafe – based on our first experience, we will be back! Megan and Adam, who stood up for Ryan and I in our wedding and we are doing the same for them in July, brought us this adorable and thoughtful housewarming gift when they stopped by Sunday. The picture doesn’t do it justice, but that Bulldogs stick is actually a grilling spatula from our Alma mater, Drake University. It’s just too cute! What are you thankful for this week? Be sure to link up with the ladies and tell me below in the comments! So proud of you for daring to try something new – I know you will be a success! Thank you! And, I feel ya – I don't think I painted my nails for 3 months when we were in the midst of moving. What collection is it from? I randomly found it at Nordstrom Rack. Getting something new up and running is hard and exciting! Congrats. And cheers to good times with good friends. I love that polish! I have the mini set and mine is sadly just about donezo. What a sweet housewarming gift, too. Absolutely! I love getting emails from you, and I'm happy to share whatever you'd like to know. 🙂 And, isn't that basket adore? She is such a good friend. Ha ha, this made me laugh! 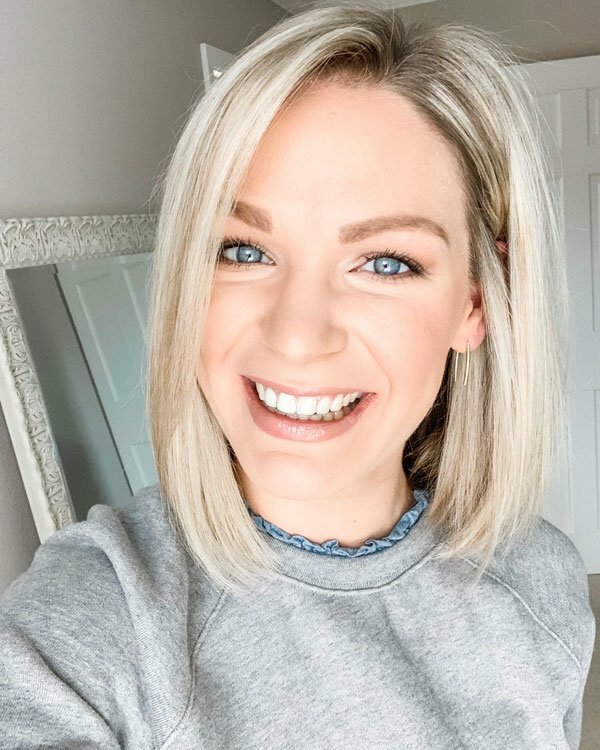 Congrats on finishing your first week, how exciting to be starting a new adventure! Love the polish color as well! 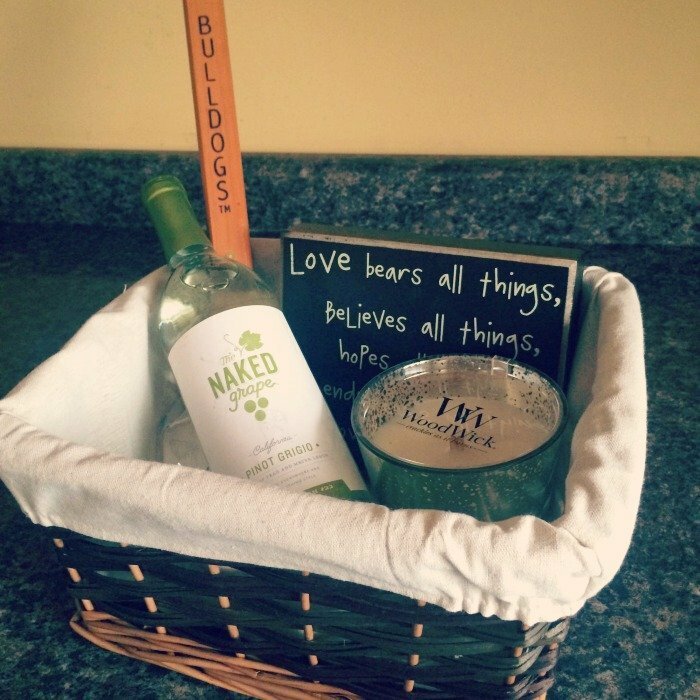 That basket is such a cute idea– so thoughtful! I have a color from the OPI Shrek collection that looks similar to that one & I love it so much! I'm so glad the first week of the course went well! I might send you an email to ask more details?! 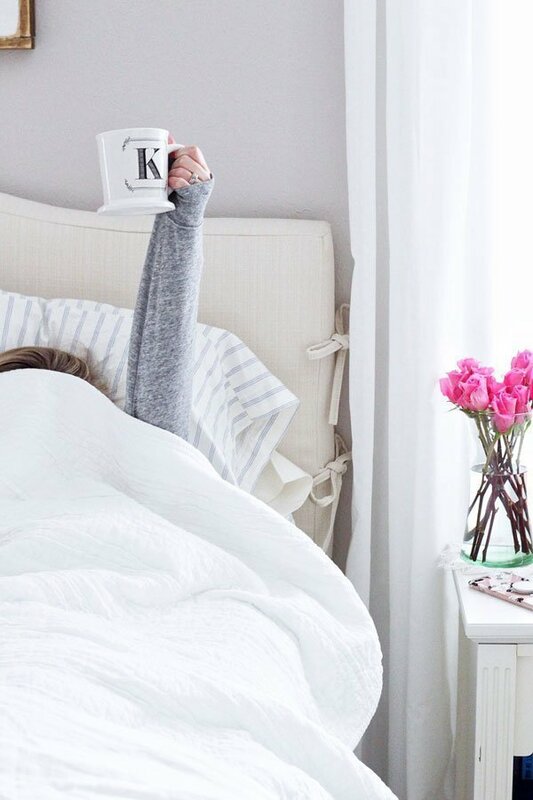 I love the nail polish color – it's perfect for spring! Congrats on completing the first week of your course!! That's awesome!